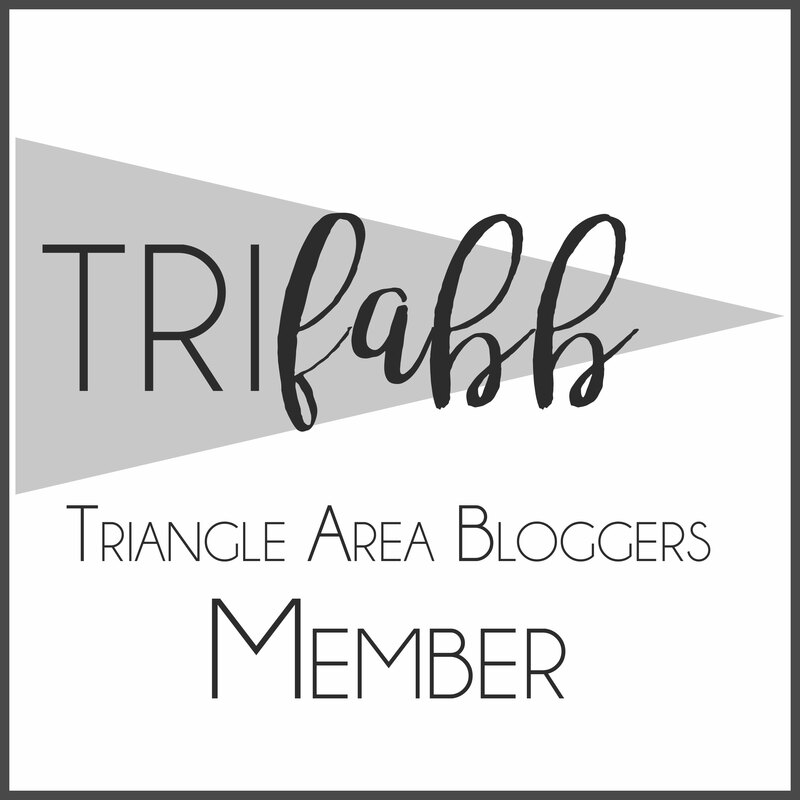 triFABB’s October Event with The Flourish Market! The Flourish Market’s online boutique and fashion truck officially launches to the public on Thursday, October 15th and TRIFABB members will get exclusive advanced access to the truck shopping experience the evening before. You can get a first glimpse at the products and the truck here:https://www.tilt.com/tilts/the-flourish-market-launch. More details (and fun surprises) to come soon, but please go ahead and get this on your calendar: Wednesday, October 14th from 6:30-8:30pm in downtown Raleigh. We can’t wait to see you there! Can’t wait! I will so be there!! Previous Previous post: Join triFABB for our September Meet Up at Lilly Pulitzer – Southpoint Mall! Next Next post: In Honor of Human Trafficking Awareness Month, Join us for Our January Meetup!